Jim Parsons has won no less that four Emmys and a Golden Globe for his portrayal of Sheldon Cooper in the American sit-com 'The Big Bang Theory', which is now in its twelfth and final season. The decision to bring the show to an end was ultimately brought about by Parsons' own decision to leave his character in order to take his career down a different path, and it was an emotional decision for everyone. Kaley Cuoco stated that, upon hearing the news of the show's ending, she "sobbed and sobbed and sobbed and could not form words". It seems that the cancellation of 'The Big Bang Theory' isn't the only thing to be causing heartache to the actress, who has starred in the role of Penny since the show began in 2007. It was recently Cuoco's birthday, and in celebration her cast-mates had prepared a cake as a surprise. This intended surprise, however, was ruined by none other than Jim Parsons, who decided to upload a photo of the cake to instagram... tagging Cuoco in the caption. Perhaps after playing the character for so long the actor has picked up some of Sheldon's social ineptness. Whether or not it was Parsons' intention to pre-warn his cast-mate of the party, she discovered the plan on her mobile, thus ruining the surprise. Parsons later uploaded a photo of his friend looking less than enthused by the ruined surprise, holding up her phone with the culpable instagram post. 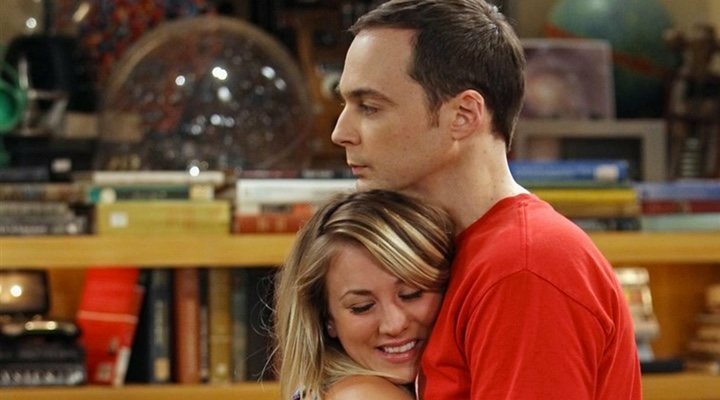 Although 'The Big Bang Theory' is coming to an end, and we will have to say goodbye to the beloved characters of Penny, Bernadette, Amy, Sheldon, Leonard, Howard, and Raj, all is not lost for fans of the show. The Big Bang universe will live on in the spin-off series, 'Young Sheldon', which is soon to be returning in its second season. The creators of the legendary sit-com, which has almost become the 'Friends' of the 21st Century, have promised an "epic" ending. Let's hope it goes out with a bang!